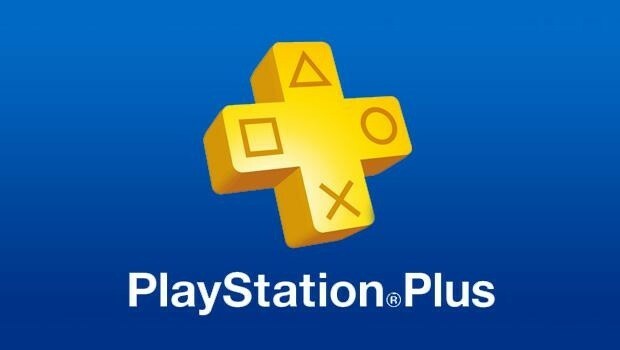 PlayStation Plus is a cheap and easy way to grow a great gaming collection and it’s just got even better! Sony have increased the amount of games they give away each month; they will now be offering two games for each console, including PlayStation 4. So let’s take a look at what’s available for June. 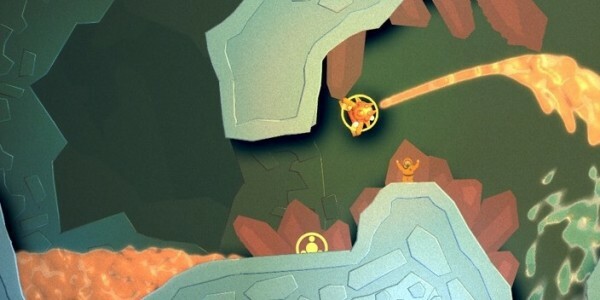 First up we have Pixeljunk Shooter Ultimate, redesigned especially for the PlayStation 4. It combines puzzle solving and exploration with classic space invader shooting. The game is available on Plus for both PlayStation 4 and Vita, with cross save features so you can pick up and play on either console. Along with cross save the game also allows cross multiplayer, meaning that you can play online with a friend from your PlayStation 4, whilst they’re using their Vita! 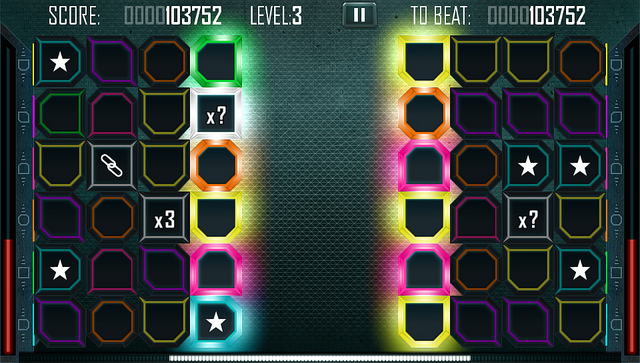 Surge Deluxe is a Vita exclusive puzzle game from Futurlab. All you have to do is drag an electric current to match colourful blocks together, using power ups along the way to score big! The lovely developers have even taken colour-blind gamers into consideration by giving each colour block their own unique shape. This game definitely seems like it could be an addictive new addition to any Vita collection! 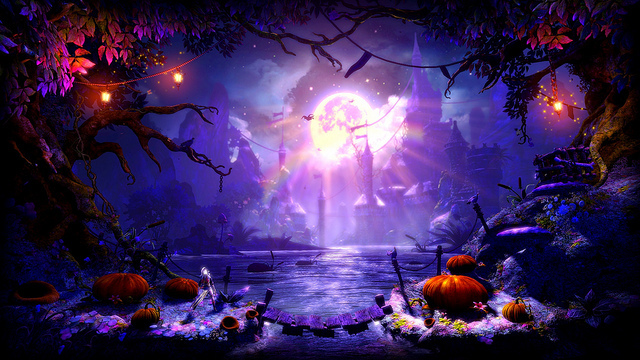 The other PlayStation 4 offering is Trine 2: The Complete Story. A side-scroller featuring protagonists the Three Heroes; Zoya the Thief, Amadeus the Wizard and Pontius the Knight who navigate a fantasy world with puzzles and platforming! This is another one to enjoy with friends as the game offers co-op with up to three other people. Lone Survivor is an indie horror game originally released on PC. 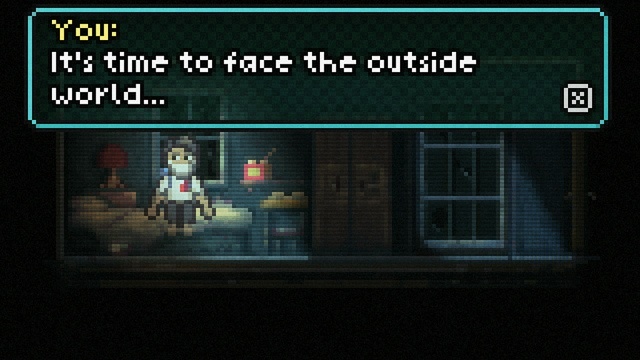 The pixelated post-apocalyptic survival game is now available on both PlayStation 3 and the Vita, after a few tweaks and improvements from the developers. 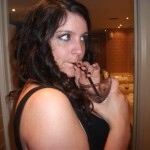 Be warned though, supplies are scarce so make sure to use them wisely! 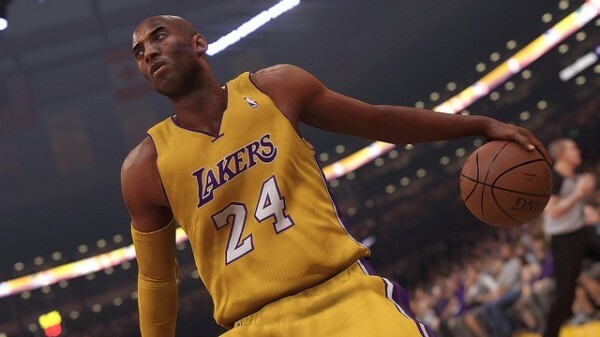 PlayStation Plus has been in a sporty mood recently, after giving us Pro Evolution Soccer 2014 back in April, this time we get a taste of sports from across the pond with NBA 2K14. Those who aren’t familiar with basketball are promised easy-to-learn controls and an enjoyable experience, even better if you’re already a fan! 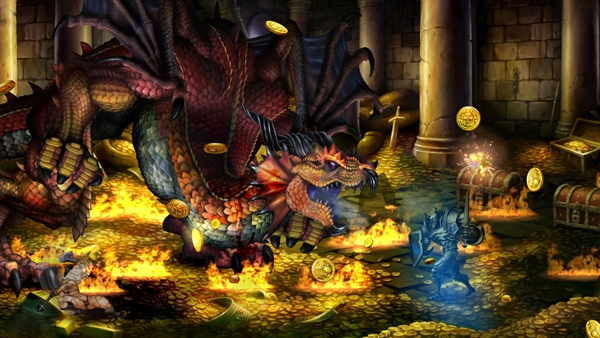 If RPGs are more you’re thing then you can check out Dragon’s Crown available on the Vita. You navigated the Kingdom of Hydeland as one of six different types of hero; Fighter, Dwarf, Amazon, Sorceress, Wizard or Elf. The game features both local multiplayer and online co-op with up to four players. While only the Vita version is available on Plus, if you choose to purchase it on PlayStation 3 you can take advantage of the cross-play feature. So what do you think consumers? Is the June update a slam dunk or a load of pixel junk?